Literary and Cultural Studies and the Professional World. 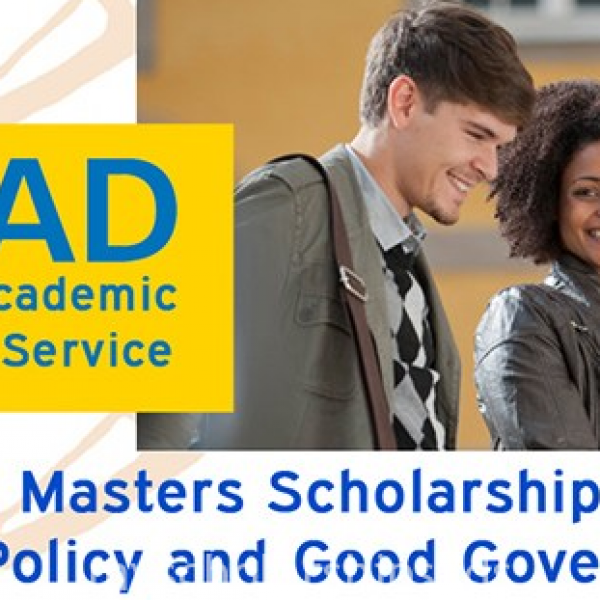 Areas of study: English/American Studies, Arabic/Islamic Studies, Baltic Studies, Book Studies, German Studies, Comparative Studies, Latin Philology/Studies, (Neo-)Medieval Latin Studies, Dutch Studies, Scandinavian Studies, Romance Stud- ies (main areas: French, Spanish and Italian Literature), Sinology, and Slavonic Stud- ies. 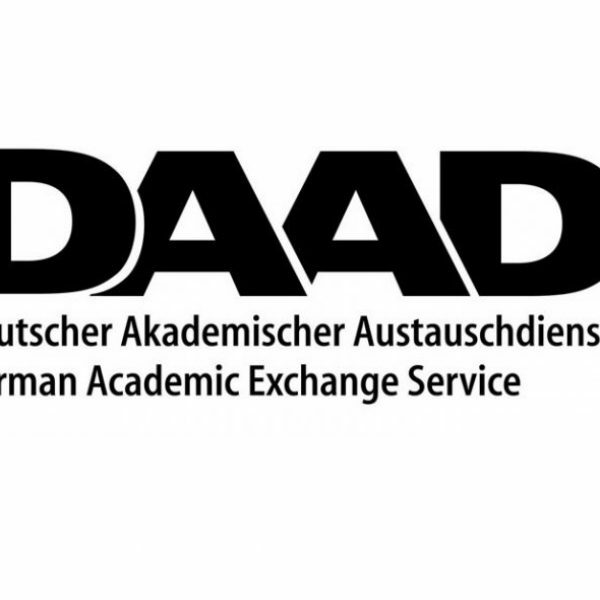 – applicants should not have resided in Germany for more than fifteen months prior to the nomination to the DAAD. 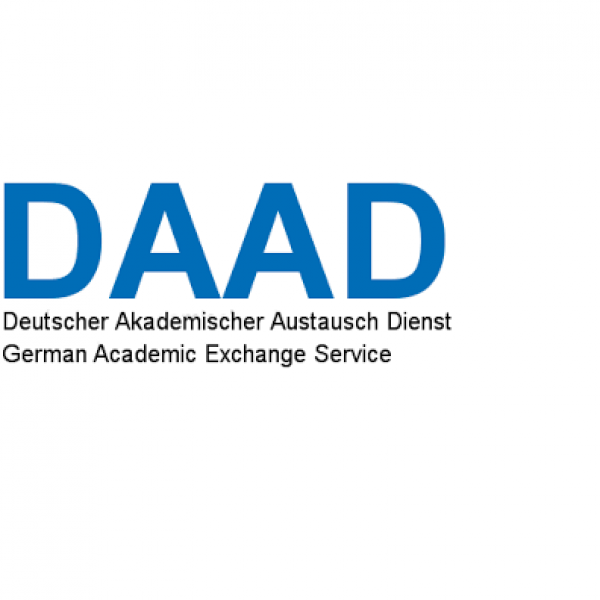 The Graduate School Practices of Literature is admitted into the Graduate School Scholarship Programme (GSSP) of the DAAD (Deutscher Akademischer Austauschdienst). 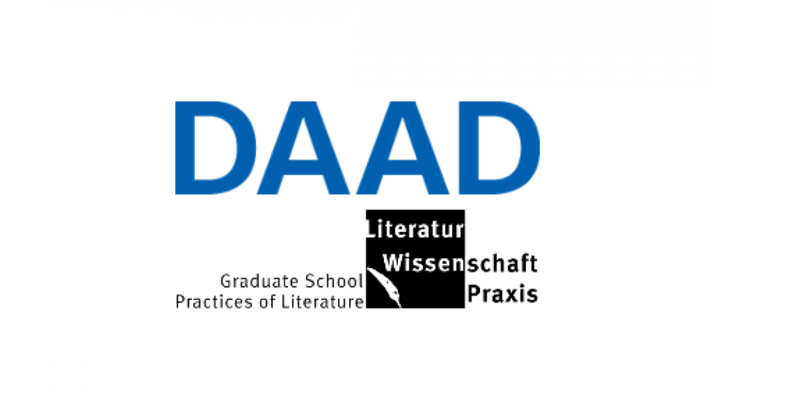 In the framework of the GSSP, two scholarships are awarded to international PhD-students working in the field of literary studies.